Morzinelets have gathered a selection of some the areas best LIVE WEBCAMS MORZINE, including Morzine, Les Gets, Avoriaz and Chatel. All webcams Morzine images remain the property of the various ski resort websites. Can't see your webcam here? Like to add your webcam? View and Pre-book holiday activities and hire equipment to book with your Webcams Morzine. Contact page - or if you rather contact us directly for a quote on an Webcams Morzine. 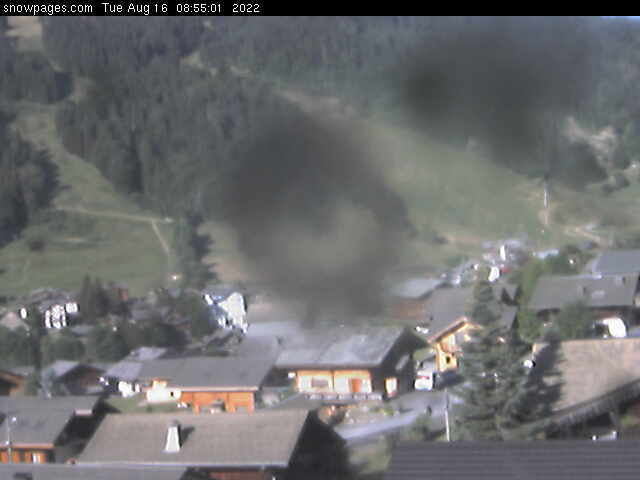 Links pages - to visit local and global websites that we recommend for Webcams Morzine.